Rachael is a New York City based multimedia journalist, editor and media educator from Melbourne, Australia. Her journalism has been broadcast on NPR, WNYC, ABC Australia’s Radio National, Deutsche Welle, Democracy Now!, SBS Radio Australia, Free Speech Radio News, Feet in 2 Worlds, and 3CR Radio Australia. Articles she has written have been published in NPR’s The Salt, The Age newspaper and New Matilda. For the past few years she was the Managing Editor for Feet in Two Worlds, a news website and journalism training project publishing stories by and about immigrant communities in the U.S.
She is currently the Managing Editor of Indykids, a newspaper written by and for kids. She is also co-developing a new project called The Grandparents StoryLab, an intergenerational storytelling project that connects New York City's youngest and oldest generations through podcasts and art. 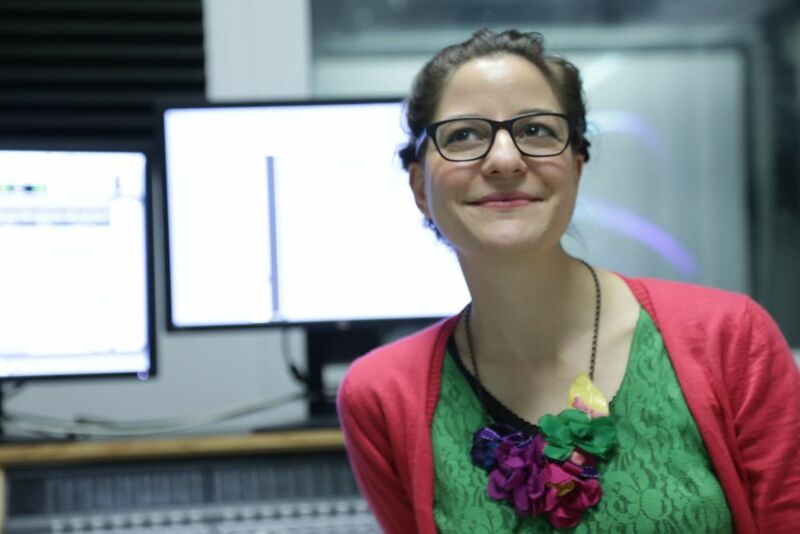 Before coming to New York, Rachael worked for many years as a project manager in multilingual and multicultural community broadcasting around Australia with the NEMBC as well as in community development more broadly. These roles included social policy research, project design and management, event design and coordination and community engagement. She has also worked in and collaborated with a number of community organisations including RISE Refugees, Survivors and Ex-Detainees, Burji Arts, Democracy Now!, Rev- /People’s Production House (NYC), MASA Education Initiative (NYC), The Ethnic Communities Council of Victoria and Express Media. Rachael also served on the Board of Management at the Victorian Immigrant and Refugee Women’s Coalition (VIRWC) from 2009-2012. Rachael has an Arts (Honours) degree majoring in International Studies and Politics and a Diploma in Modern Languages from The University of Melbourne. She recently completed a Master in media studies at The New School University in New York City.